They're promising wind, fog, snow, rain, bubbles and even lightning. The immersive technology will be introduced at Cineworld Dublin on Thursday, 26 April, having only been available in the cinema chain's UK theatres previously. 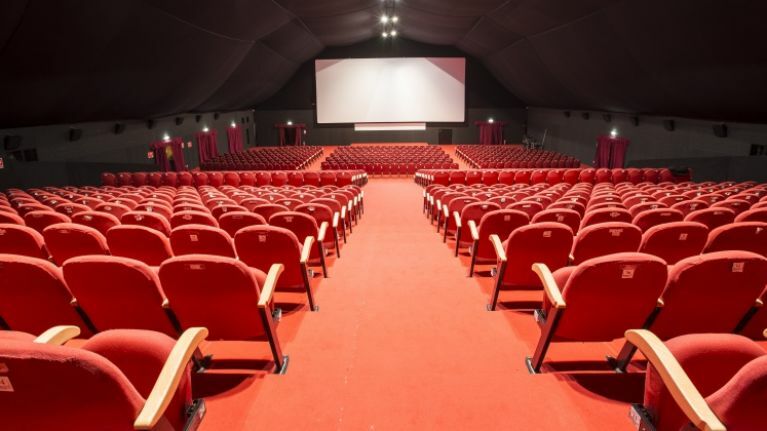 Using high-tech motion seats, special effects "to stimulate all five senses", including wind, fog, lightning, bubbles, water, snow and scents, 4DX is used for both 2D and 3D films. The first movie to officially unveil the technology in the Dublin branch will be Avengers: Infinity War, which will be showing just after midnight on 26 April. Afterwards, it will be available for both Jurassic World: Fallen Kingdom and Deadpool 2. The 4DX auditorium will hold 152 seats, while also featuring a curved screen that is described as being larger than a double-decker bus. Commenting on the news, Rich Barnes, Cineworld Dublin General Manager, said: "We can't wait to see customers' reactions when the experience 4DX with us at Cineworld Dublin - we're sure audiences will be thrilled. "There’s nothing else like it in cinemas." To book tickets for 4DX at Cineworld Dublin, visit the official website here.